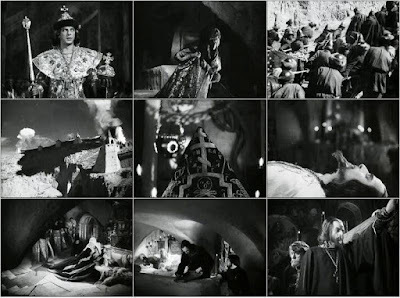 BRRIP MOVIES: Ivan the Terrible (1944 - 1958) Part 1. & Part 2. 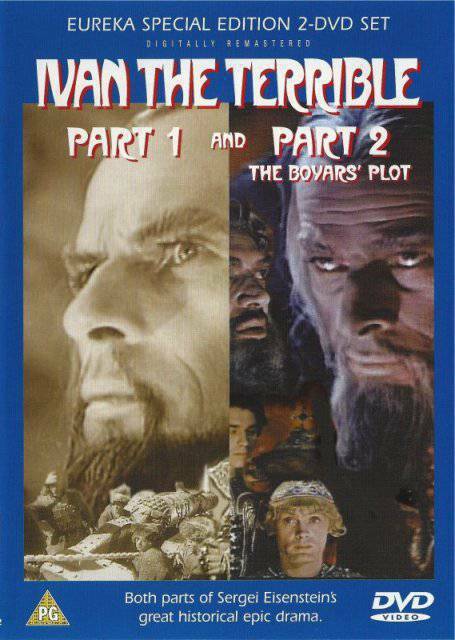 Ivan the Terrible (1944 - 1958) Part 1. & Part 2. Melted with Alexandre Nevski but no, It's different !